Do you need a special, fast and precise solution? We would like to present a selection of our products to you here. Of course, these are only possible variations of our work. 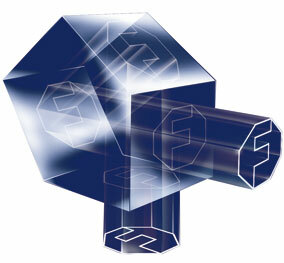 Of course, we process the prisms according to your specifications. Höchste Präzision und verlässliche Lieferzeiten sind unser Markenzeichen. Das sichert uns seit 1937 langjährige Kundenbeziehungen mit sehr hoher Kundenzufriedenheit. Mandatory field Sicherheitsabfrage* Please calculate 8 plus 3. The data from the form will be collected and processed to answer your inquiry. The data will be deleted after your request has been processed.